CPR recently learned of the passing of Mabel. 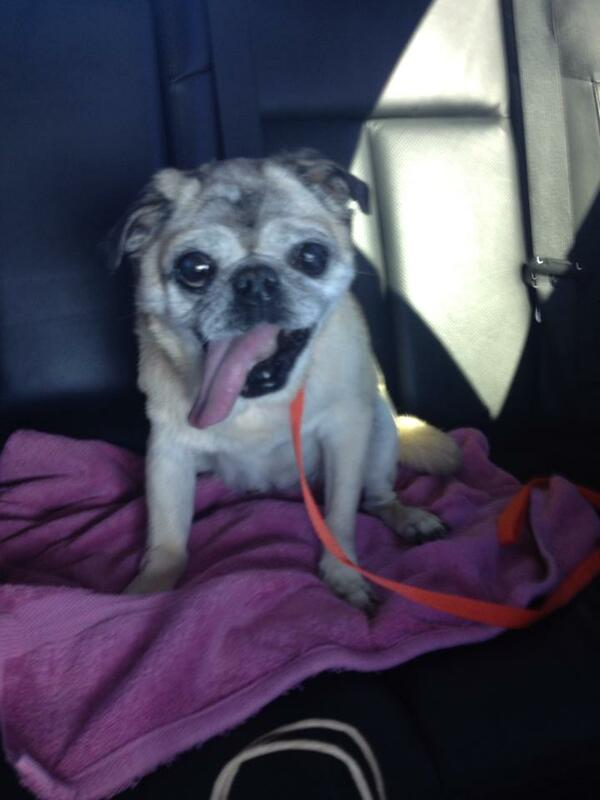 A sweet senior lady who was pulled from Lee County Domestic Animal Services in January 2014. She was in tough shape when we got her but her loving foster home, followed by her forever home, gave her love and care in her last months. Rest In Peace, Miss Mabel.